Qlik a leader in data analytics, and Attunity Ltd., a leading provider of data integration and big data management software solutions, announced that the two companies signed a definitive agreement under which Qlik will acquire Attunity. Under the terms of the agreement, Qlik will acquire all outstanding ordinary shares of Attunity for a total value of approximately $560 million. Attunity shareholders will receive $23.50 in cash per share, representing a 18% premium to Attunity’s last closing price of $19.93 per share on February 20, 2019. The agreement was unanimously approved by the boards of directors of Qlik and Attunity. 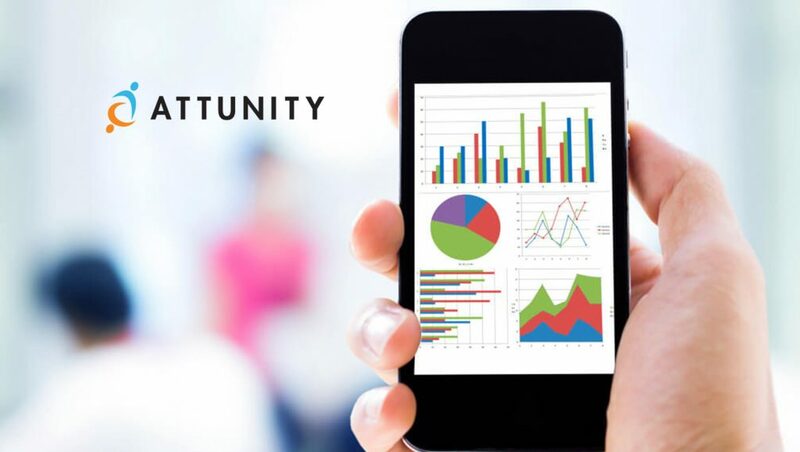 Building on Qlik’s recent acquisition of Podium Data and the introduction of Qlik Data Catalyst, Attunity provides cross-platform data streaming capabilities to support a shift to cloud and real-time analytics. This acquisition further differentiates Qlik by providing an expanded breadth of enterprise data management capabilities and adds an experienced team of data professionals. Consistent with Qlik’s vision for 3rd generation business intelligence, a strong data management strategy creates the foundation for an enterprise analytics strategy that drives insights and transforms organizations. 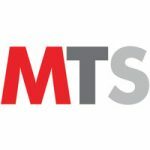 In a world increasingly reliant on predictive analytics and artificial intelligence, seamlessly moving data in real-time across multiple cloud environments and data lakes has become a business-critical issue. With Attunity, Qlik will provide customers with an expanded enterprise data management solution to transform their raw data into a governed, analytics-aware information resource. Building on Qlik’s extensive partner ecosystem, this acquisition will pull in Attunity’s partner network, further expanding Qlik’s go-to-market reach and strengthening its data lake management and cloud infrastructure partnerships, including Microsoft, Amazon AWS, Cloudera and Snowflake.